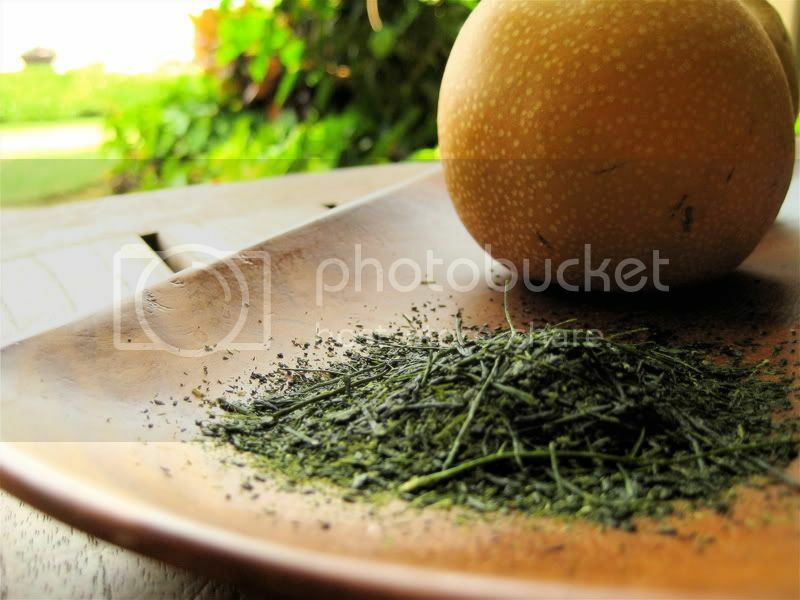 It's O-Cha.com's pleasure to be able to provide you with hand picked "Kirameki" shincha, from Japan's oldest teashop, Tsuen Tea. Picked by hand using only the top select leaves from the first harvest, it is harvested in a way no machine can ever hope to match... This is a limited edition green tea and will only be available for a short time in limited supplies, here is your chance to try some of the best of what Japan has to offer in Japanese green tea. What a CV! I couldn't resist ordering it this year. It's pricey, but hand-picked teas are a rarity in Japan, so it seemed like it could be worth it. 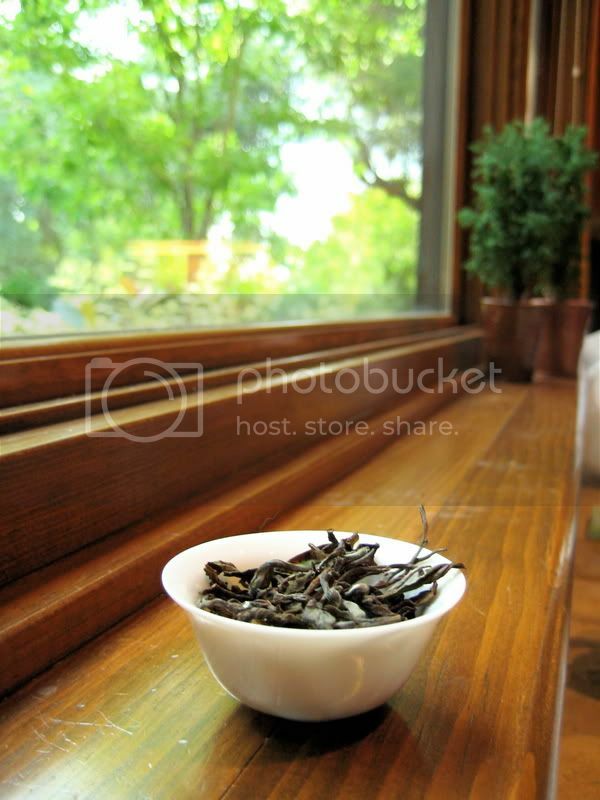 The dry leaf is quite lovely for a sencha. 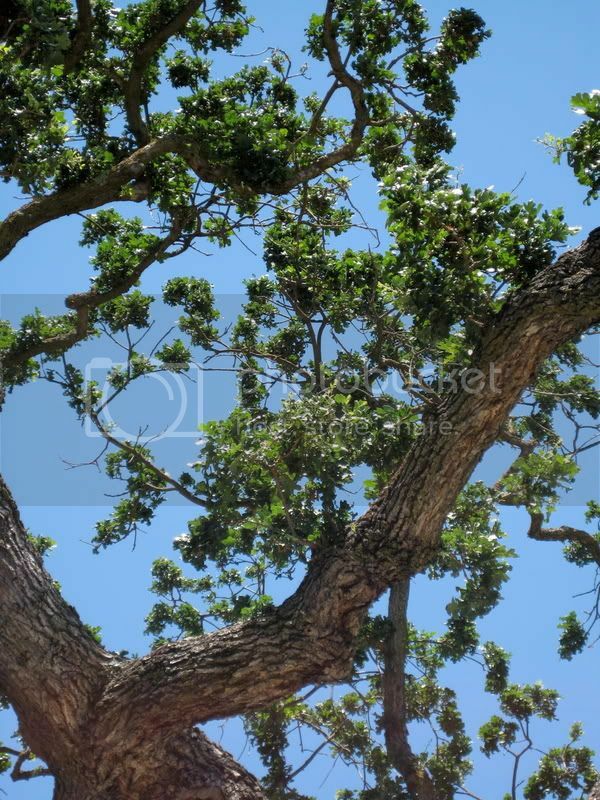 It is dark green, and the leaves are, for the most part, pretty big. This is clearly on the asamushi (light-steamed) side of the spectrum, in contrast with the 2008 Yukata Midori I wrote about the other day. The leaf's aroma is mild, but pleasant; grassy and slightly sweet. 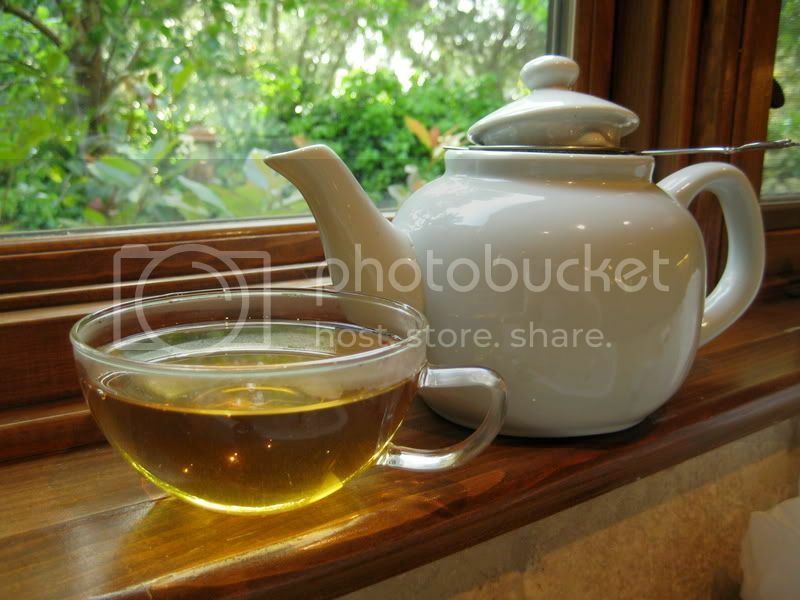 The tea brews to a yellow-green color (the yellowness seen here is largely due to the direct sunlight), and has much more clarity than more heavily-steamed sencha, as the leaf is generally more intact. 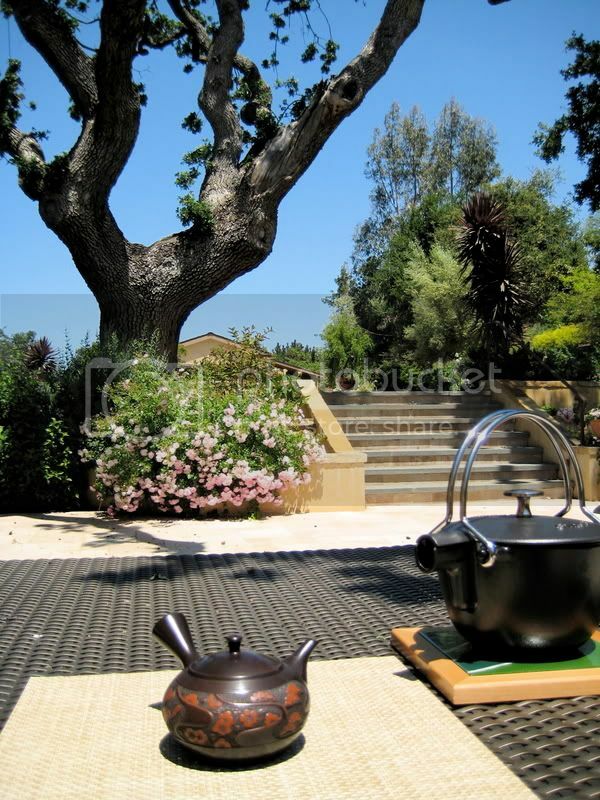 Depending on what you want to get from this tea, you may want to brew it with a heavy hand. If brewed with a regular amount of leaf, it yields a mild, sweet cup. With more leaf comes more flavor, but less sweetness, resulting in a fairly grassy cup. This tea doesn't get very astringent or bitter, even with a lot of leaf, so go wild. If you like grassy and mild, this is for you. Personally I prefer the Yukata Midori, as it is sweeter and a bit bolder, but I can definitely see that this is a very high quality tea. Is it worth the price? Well... maybe. If you love teas like O-Cha's Hatsumi, Fukamushi (supreme or regular), or Yukata Midori, or Den's Fukamushi or Maki, I would probably spend your money on something else. If you like guricha/tamaryokucha or Chinese greens though, this might be worth a taste. Well folks, shincha season is in full swing. If you aren’t familiar, shincha is the very first Japanese tea sold after a new harvest, and is only sold for a few months’ time. 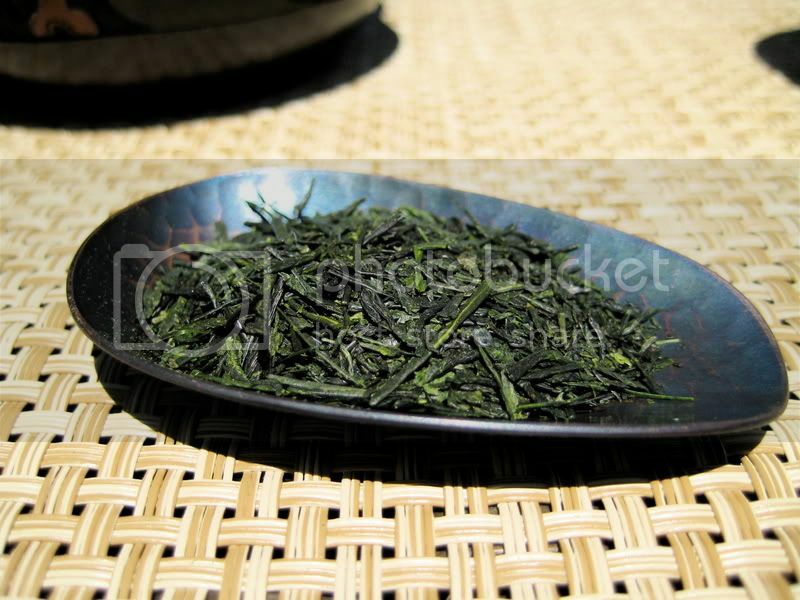 Another term you may hear thrown around is ichiban sencha; this is a more broad term, as it includes not only shincha but also first flush tea that is cold-stored for processing and sale throughout the year. For comparison’s sake, shincha could be likened to beaujolais nouveau in that it is a celebration of the new harvest, and that it typically does not last long after production. That’s pretty much where the similarities end, though. Shincha is not better or worse than ichibancha, so don’t be swayed by sales pitches (not that there really are any). It generally has a slightly more intense flavor, but doesn’t necessarily taste better than regular first flush sencha. In addition, it goes stale much sooner than ichibancha (which is why it is only sold for a short time). 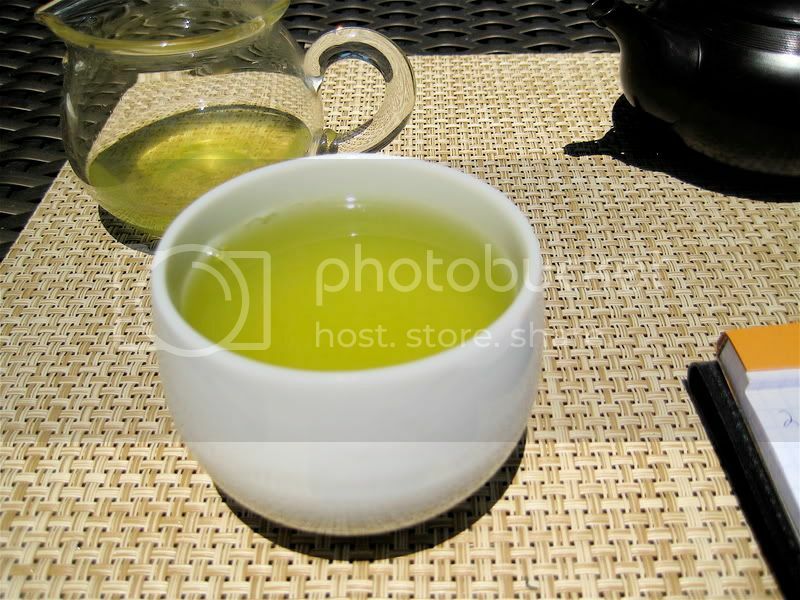 Shincha can be purchased from most, but not quite all, dedicated Japanese tea vendors; O-Cha, Hibiki-an, Den’s, and Zencha (among others) are all popular. 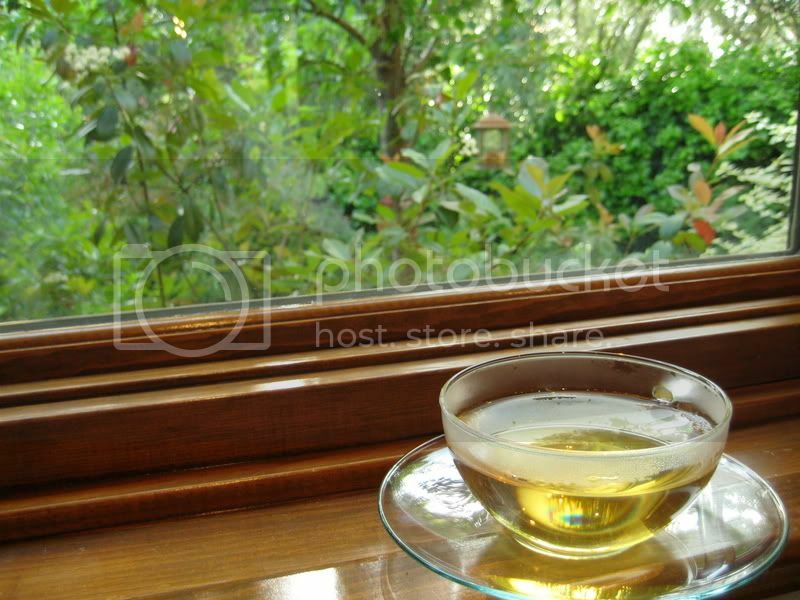 When brewing shincha, one is advised to brew a bit weaker than one normally would for sencha. Lower temperatures and/or less leaf may be needed, and shorter steep times in particular are recommended. Shincha is slightly more intense than ichibancha, so it is easier to overbrew. 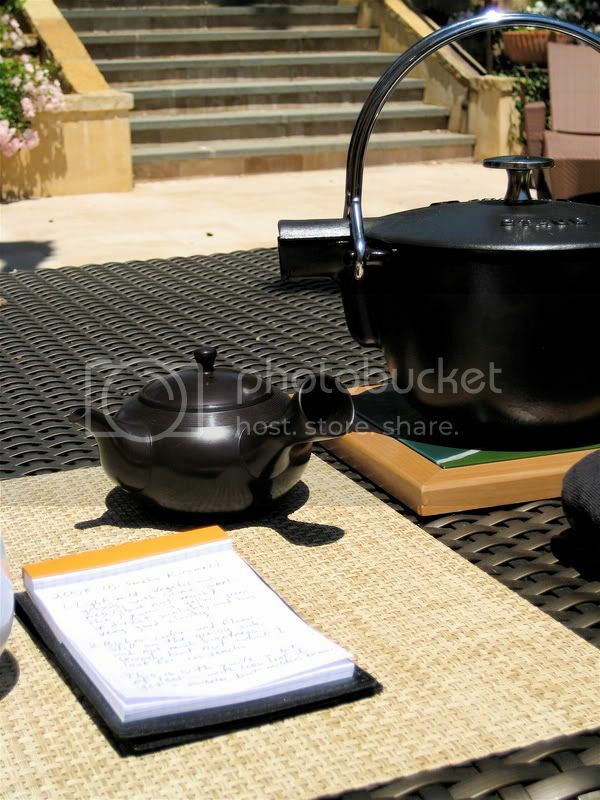 If I could share one more bit of advice that helped me greatly, I would suggest pouring sencha slowly from your teapot. This pearl of wisdom isn’t specific to shincha; I do it with all Japanese teas, and I find it helps keep bitterness at bay. Since trying the Yukata Midori last year, I have eagerly awaited its return in 2008, and this year’s crop does not disappoint. 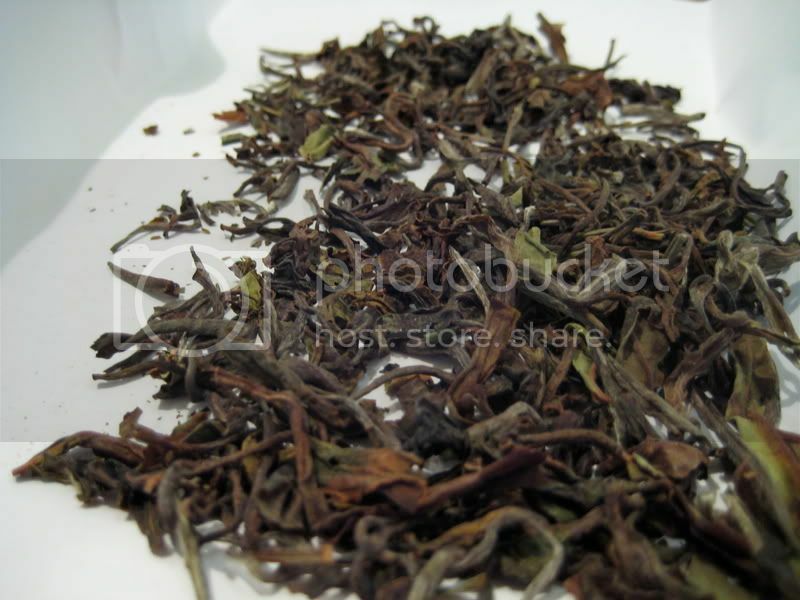 The leaf, as you may or may not be able to see, is fairly broken up, being a deep-steamed (fukamushi) tea. The scent of the dry leaf is sweet and rich. When brewed, this tea really shows its true color: vibrant, deep green. 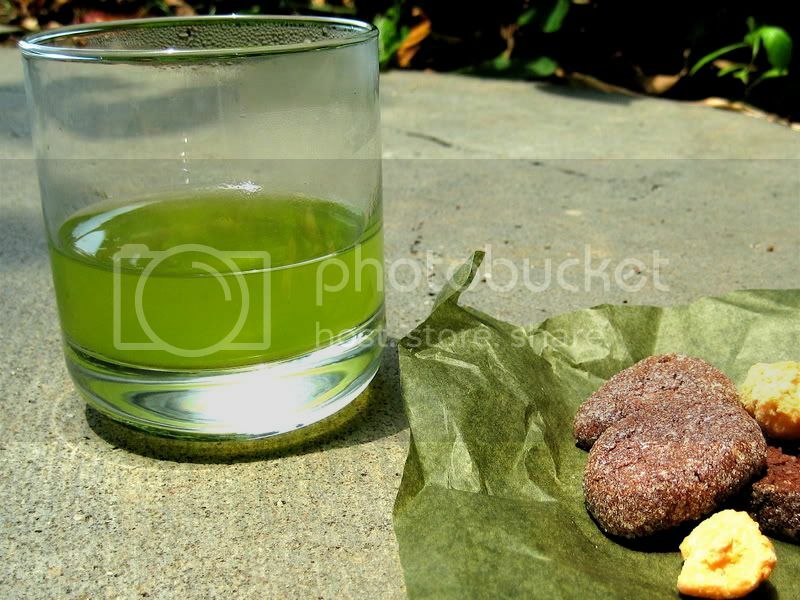 The color of brewed Yukata Midori is something of a legend among us internet shincha geeks. It’s flavor this year is even better than last year’s, or at least better than I remember last year’s to be. If it had a fault last year, it was that it was a touch too mild; the 2008 version, however, is not. Being a blend, I imagine it’s producers attempt to achieve a consistent product from year to year, and I think they did a good job. It is still very smooth and sweet, without much astringency or any bitterness to speak of, and has a mild grassy flavor I don’t remember from before. Don’t worry if you’re not a fan of grassiness— I’m not either, but this was subtle enough that it’s really not an issue. It does require a light hand (yes, Hobbes, I’m stealing your line), being quite fussy with temperature. I would start low (160ºF or so) and work your way up until you find a temperature that suits your equipment and tastes. I wholeheartedly recommend this tea, especially if you’re looking for a good introductory shincha. It will always be a favorite of mine!